Correspondent/publisher Wojciech Pacuła has already reported on the Polish GigaWatt company here and here. Owner Adam Szubert's additional interest in my opinion had simply been foiled by US socketry. Though I've lived in Europe for nearly five years now—first in Cyprus with its UK plugs and now Switzerland with its own—my audiophile awakening had occurred in America. The power conditioners which survived inevitable changes in my personal taste are now exclusively passive (Walker Audio Velocitor S and Furutech RTP-6) and fitted with US plugs. So are all my good power cords. I simply use Swiss-to-US adapters on the wall. Everything past the wall is US power plugs. 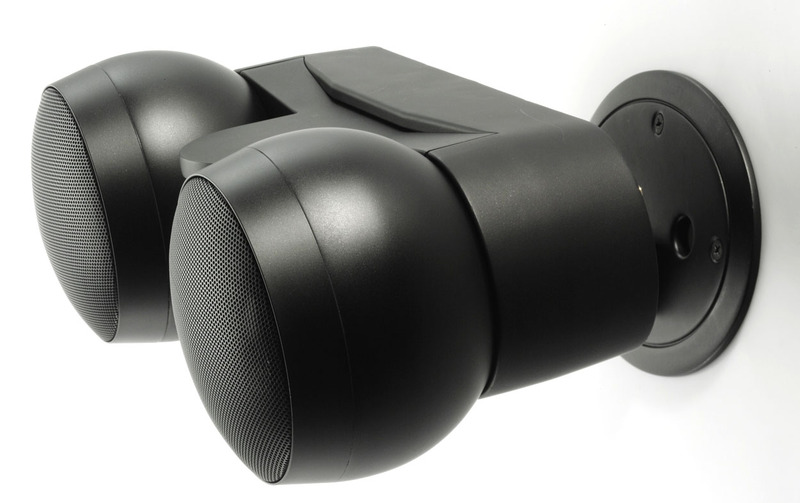 As a Euro company, GigaWatt had spent the time and money to develop proprietary Schuko plugs. My Yankee power scene slammed a door in the face of a review. As Szubert had with Schukos, he flatly refused to adopt off-the-shelf American plugs. (In this and more he mirrors Shunyata's Caelin Gabriel.) While he was clearly keen on launching his products also in the New World, it'd require duplicating his connector R&D for US purposes. More time and money (10.000-piece minimum orders for custom parts is what he told me). By November of 2010 however Adam was ready. He now had his own American GigaWatt connectors. He proposed I report on his best-selling PF-2 power filter with the same LC-2 MkII power cord that comes standard with his reference gear. 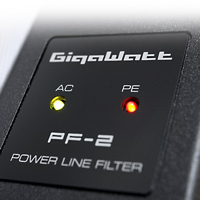 The GigaWatt catalogue distinguishes between power conditioners, power filters and power strips. 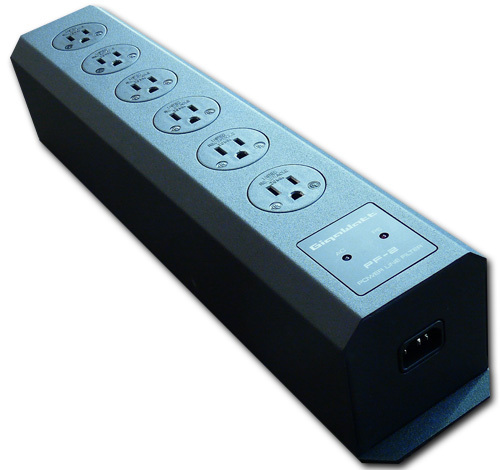 The PF-2 is their statement on a power strip and "based on an internal architecture similar to the one used in the non-separated filtering section of our conditioners". With thickly silver-plated plugs free of intermediate copper and nickel layers, the 420mm long and 90 x 90mm cross-section enclosure is a 4.3kg twin metal chassis for bidirectional shielding against incoming and outgoing RF and EMI. The PF-2 has low-impedance capacitive filtering and upgrades the previous TMOVs for over-current and over-voltage limiting with gas plasma arrestors and superior varistors*. This enables GigaWatt's automatically attached €250.000 equipment protection insurance. 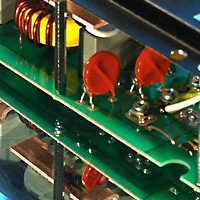 This filter circuit is mounted to a double-sided board with fat silver-plated traces. 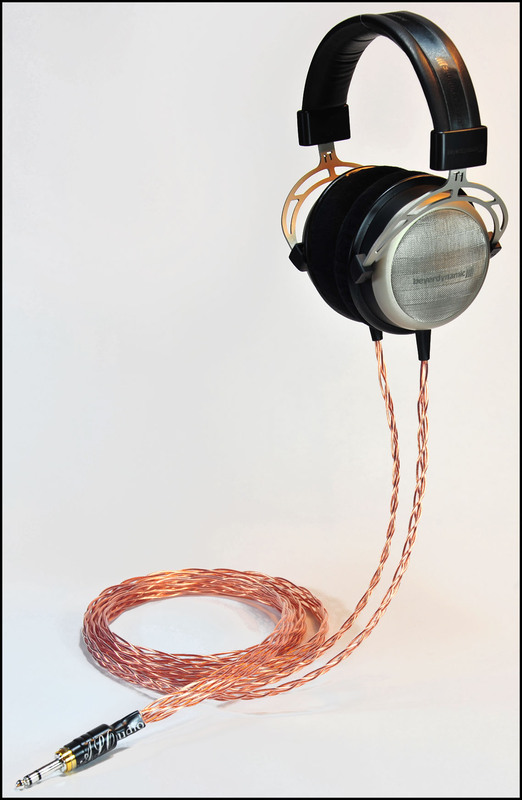 From there the incoming AC distributes to the six sockets via three massive 30mm² solid copper buss bars. 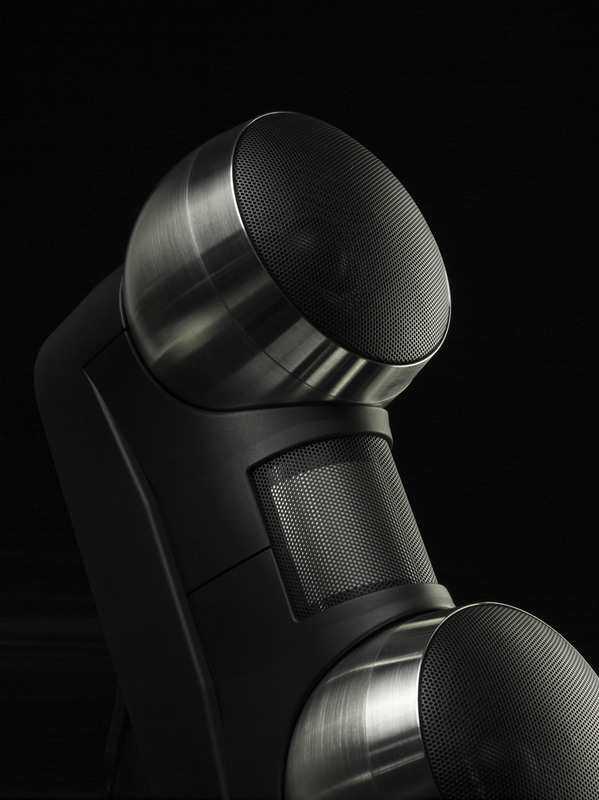 "Separate bars for each socket guarantee even stable power regardless of the load on the other sockets." * "These are modern multi-stage duplex protection circuits including metalized polyester capacitors made from a BASF-supplied foil and manufactured in Philips factories, with low inductance and inductive elements; and the plasma spark gaps. The protection built into the PF-2 (and our power conditioners) cooperates with modern electric networks guaranteeing complex protection. 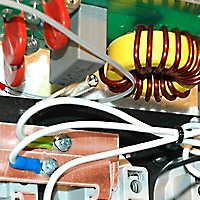 In critical overvoltage conditions the power supply of the strip cuts off. This means no sacrificial parts that might need replacement." "The buss bars are made from cathode copper with a minimum purity of 99.99%. This Cu-ETP type copper is refined in a metallurgical process and characterized by high conductance, low contamination and low residual oxygen content. 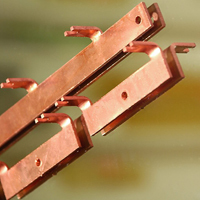 The copper for the bars is enamelled and annealed to increase metal density, conductance, plasticity and resistance to corrosion in most environments. The mechanical processing of the bars avoids heat to not oxidize the copper and influence its conductance negatively." There are two LEDs for power status and power polarity. On my Swiss 230V line, the PF-2 would provide a max constant 16A with an impulse current absorption capacity of 20.000A.